how will you use density for part 2? what measurements do you need to determine thickness? 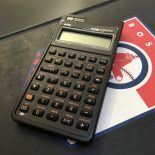 This entry was posted on 2018-01-21 by soxteacher in 1718 and tagged density, lab, significant figures, units.